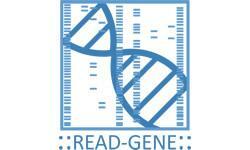 READ-GENE S.A. is a company dealing with new technologies. One of its main goals involves research in the field of the prevention and treatment of the most common cancers. The company’s innovative approach is based on dividing patients into subgroups by their genetic profile. The Centre for Research and Development of the READ-GENE S.A. Company is equipped with specialised laboratory equipment which allows the running of pioneering and innovative research projects. The centre, located just 20 minutes from the heart of Szczecin, is an example of how cooperation between business and science can work. The intellectual capital of Szczecin has undoubtedly influenced the success of READ-GENE, especially access to well-educated researchers associated with the Pomeranian Medical University. Favourable geographical location of Szczecin is also of a huge importance, as it makes possible for clients to have access to cutting-edge laboratory techniques. 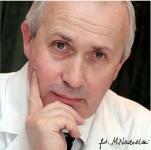 Profesor Jan Lubiński, Prezes Zarządu READ-GENE S.A.